A real estate broker asks: Montero Sport or Santa Fe? Hi, Botchi. My wife and I are planning to get an SUV. We are both real estate brokers, and sometimes we need to bring our clients to properties that will entail off-road driving. However, I think 80 percent of the time, the vehicle will just be used for city and highway driving. We are torn between the Mitsubishi Montero Sport and the Hyundai Santa Fe (both 4x2 and automatic). My inclination is toward the 2012 Santa Fe, but I\'m hesitant to buy now since I\'ve heard that the new-generation model will be out in the market soon. Will it be worth the wait? Well, I guess your wait is over as Hyundai has finally unveiled their third-generation Santa Fe. It looks really good, really bold and angular, macho and modern unlike the classy but somewhat feminine current-generation Santa Fe. 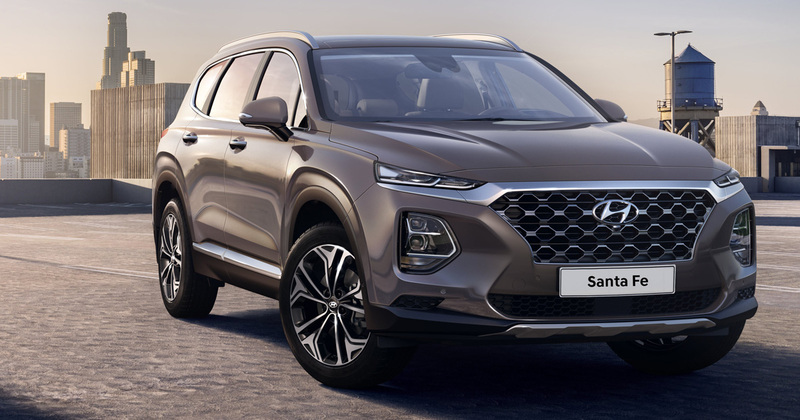 The real issue though is that Hyundai Asia Resources, the local importer for Hyundai, has yet to announce when exactly the local sales of the new Santa Fe will begin. It can be anywhere from three to 18 months away as demand overseas far outstrips Philippine-market demand. How is it to drive? I can\'t tell as I have yet to drive one, and it\'s still a bit too soon to say when I can possibly get behind the wheel of one. I also haven\'t seen the final specs yet for the new Santa Fe. But I am confident that it will be good, if the current one is anything to go by. It should be even better. 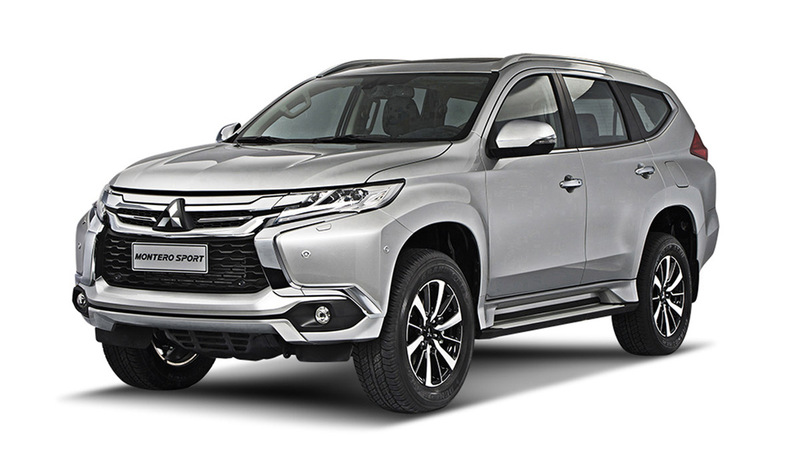 As for the Montero Sport, it\'s a damn good SUV. Maybe a bit common, but still very capable nonetheless--and value-packed. If you will be doing a bit of off-roading into unknown territory (being a real estate broker), I suggest you get the top-model 4WD variant. I always tell people that if they know they will be using a vehicle primarily on the road and in the city--and with no performance driving planned--4WD or AWD is useless. But in your case, because you often go to unknown territories with your clients, getting stuck is embarrassing (not to mention it can cause you to lose a sale). Best to get acquainted with how 4WD works so that should you need it, you will know how to use it. Good luck, God bless and happy driving! Hyundai Genesis Coupe, Subaru BRZ or Toyota 86?